Disney's cutest characters are cuter than ever with our Mini ''Tsum Tsum'' Collection. 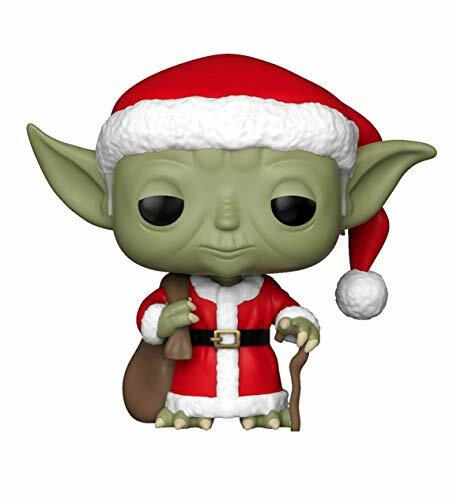 From holiday, Santa Yoda, as a stylized pop vinyl from Funko! figure stands 3 3/4 inches and comes in a window display box. 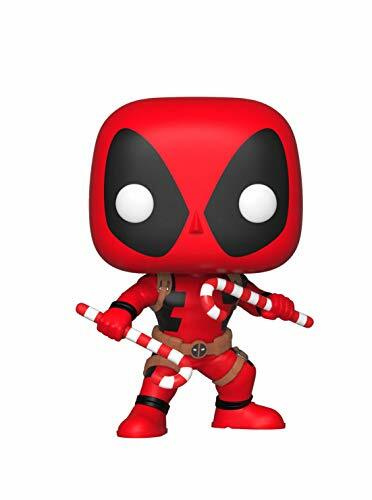 Check out the other holiday figures from Funko! collect them all! 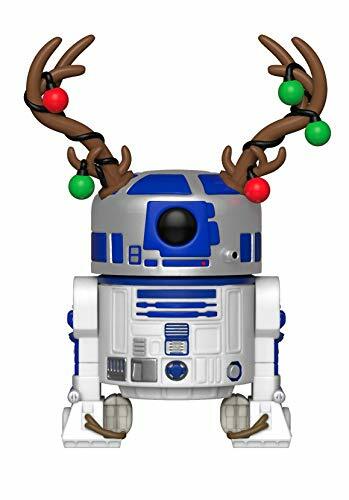 From Holiday, R2D2 with Antlers, as a stylized POP vinyl from Funko! Figure stands 3 3/4 inches and comes in a window display box. Check out the other Holiday figures from Funko! Collect them all! Welcome visitors to your home this spring with our charming small vintage stone bunny rabbit standing figures. Makes a perfect springtime accent to greet visitors to your classroom or office. 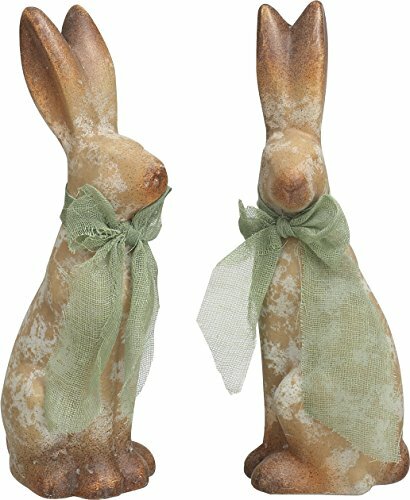 Made of terra cotta in a great weathered style, these rabbits will add a classically lovely touch to your home decor. 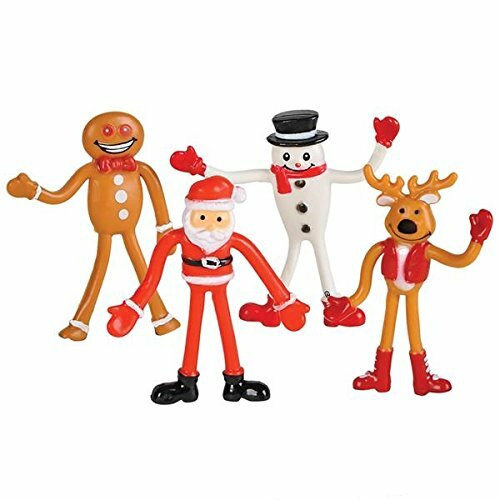 Flexible vinyl characters that are perfect for hanging in Christmas trees or on the side of gift bags and Christmas stockings, these vinyl toys make a delightful wintertime surprise! 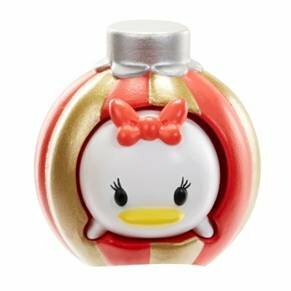 The fun of these Holiday Character Bendables won't ever melt away! 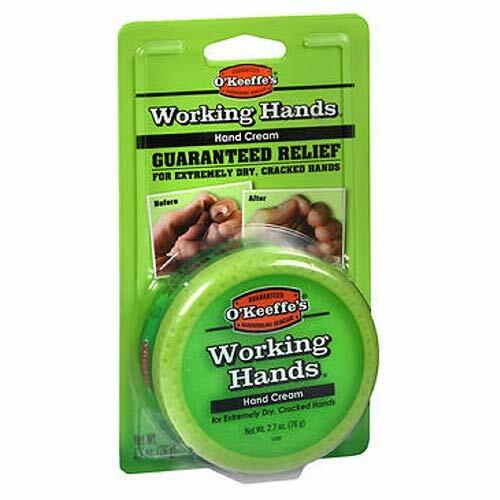 Makes a fun holiday party favor or Christmas gift. 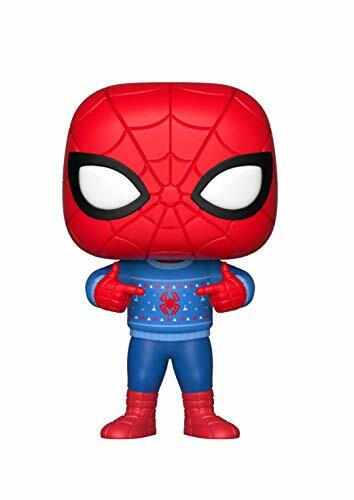 From holiday, Spider-Man with Ugly sweater, as a stylized pop vinyl from Funko! figure stands 3 3/4 inches and comes in a window display box. Check out the other holiday figures from Funko! collect them all! 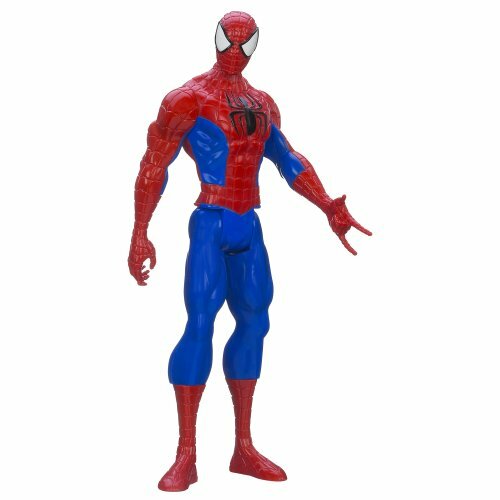 Pack de 2 figurines articulées taille env. 8 cm avec socle Holiday Edition et carte de voeux, en emballage blister. Modèle exclusif EE. 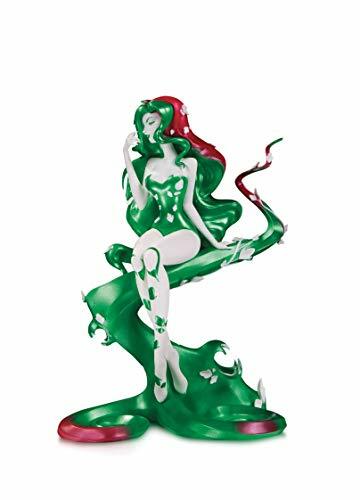 DC Collectibles invites you to walk artists Alley with them, where Poison Ivy has never looked so cool. Now available in this exclusive holiday variant version. Inspired by the comic convention experience, DC artists Alley is an artist-focused limited-edition vinyl statue line that merges indie design with the most iconic characters in the DC universe. Limited to 500 pieces, these statues measure 6.75" tall. Squishamals are the softest, cutest plush you've ever held! 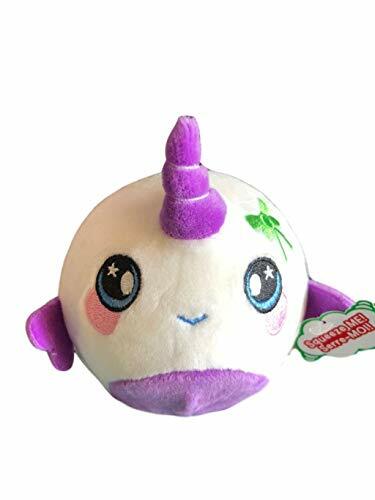 They are made of a super-squishy material, so when you squeeze them down you can watch them form back to life! You have to feel them for yourself. Every year, Kidrobot celebrates the season with a special Dunny release. 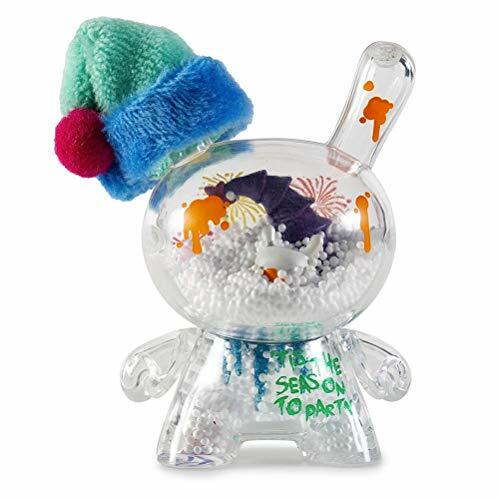 This year's will show you how to rock the holidays.Have you ever wondered what happens when Dunny parties too hard?Inspired by traditional snow globe scenes, this unique clear figure, designed by graphic artist JEC a.k.a. Julio E Carrillo, gives you an inside look at Dunny's holiday party. 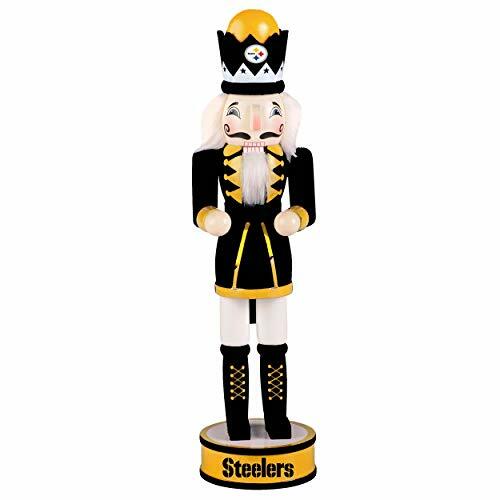 The colorful commemorative piece stands 3" tall and comes accessorized with a Santa hat and filled with snow, booze bottles and a checked out party animal. Celebrate Thanksgiving with this fun LEGO Thanksgiving Harvest set, featuring 2 minifigures in a harvest setting with a carriage, Thanksgiving turkey, bird, scarecrow and a colorful autumn tree. Also features buildable vegetables and accessories, including a pitchfork, basket and a bucket. Makes a great seasonal gift for LEGO fans. - Includes 2 minifigures: a male and a female, plus buildable turkey and bird figures. 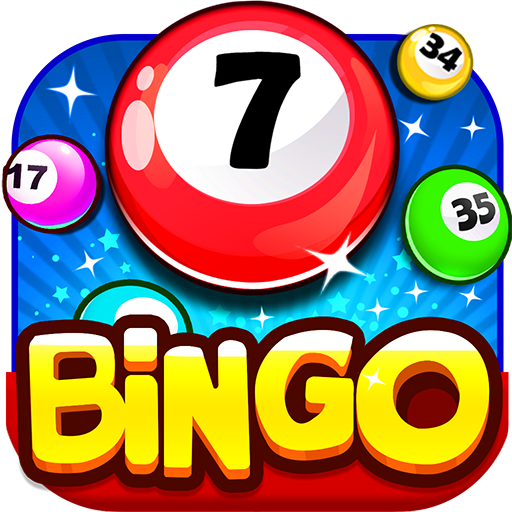 - Features a classic-style carriage, tree with seasonal colored leaf elements, grass area with various crops, collecting basket, bucket, pitchfork and a buildable scarecrow. - Measures over 2" (6cm) high, 5" (15cm) wide and 4" (12cm) deep. Scooby-Doo! 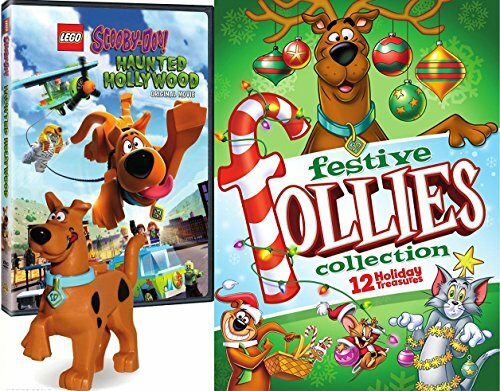 Fun Figure Holiday DVD Set - FESTIVE FOLLIES - Trio of Fun - Chill out with Scooby-Doo 3 frosty cases: There's No Creature Like the Snow Creature, A Scooby-DOo Christmas - THat's A Snow GhostTOM & JERRY Seven Cartoon Adventures: Buddies thicker than water, Snowbody Loves Me, The A-Tom-Inable Snowman, Northern Light Fish Fight, Doggone hill Hog, Sasquashed, Snow MouseALL_STAR CHRISTMAS WITH YOGI BEAR! Comedy Christmas Caper & Yogi's Birthday Party Lego Scooby: Haunted Hollywood - The gang tries to rescue an old movie studio that is threatened by developers and haunted by movie monsters.